Are you using an Ulefone smartphone or tablet? If yes, are you looking for a way to connect your device with the computer? If yes is your answer again, you are in the right page. 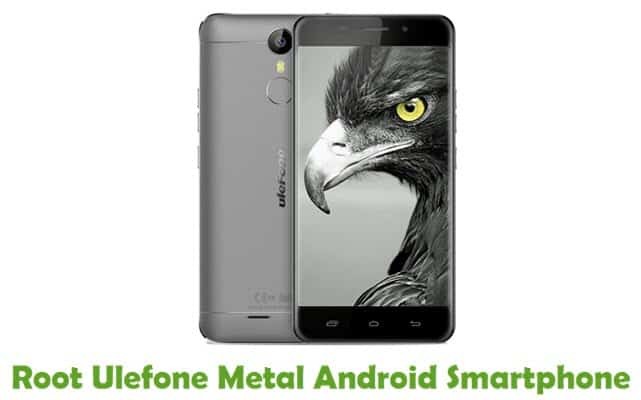 Download Ulefone USB drivers given here (based on your model number), install it in your computer and connect your Ulefone device with PC or Laptop successfully. 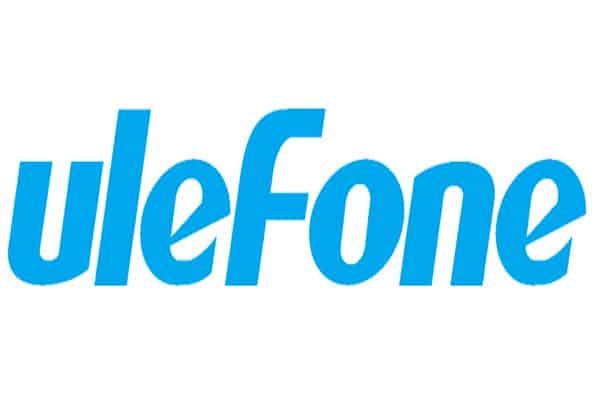 Since Ulefone doesn’t offer PC suite software, downloading and installing the USB driver in your computer is the only way to connect your Ulefone smartphone or tablet with your PC or Laptop computer. 1) Ulefone Mobile officially provides all the USB drivers given here. So, if you encounter any issues while using these drivers contact their support team. 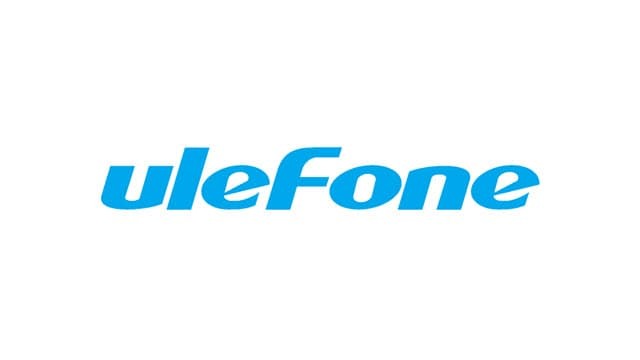 3) If you would like to get Android rooting tutorials, stock firmware upgrade tutorials, custom recovery installation tutorials, etc., for your Ulefone smartphone or tablet, do let us know by dropping a comment below. 4) If your device is corrupted or bricked, download Ulefone stock ROM firmware and flash it on your smartphone or tablet. 5) If you can’t find the USB driver for your Ulefone smartphone or tablet on this page, drop a comment below. We will add it here as soon as possible. Hello and thank you for the files. 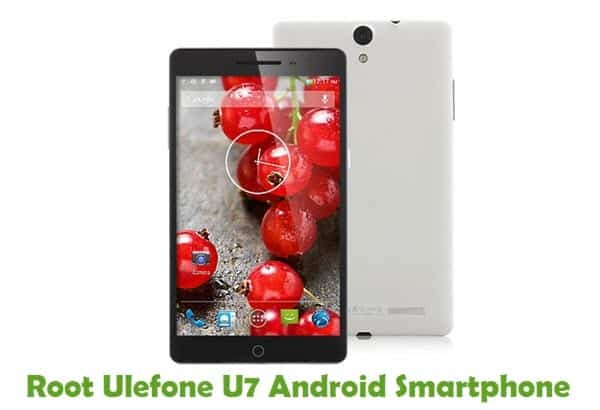 Can you please tell me how do I install the driver(Ulefone Future) ? Sure, I will post a video tutorial shortly. Buongiorno, come faccio ad installare il driver per Ulefone Power? Ciao volevo sapere se esiste un file/drive da scaricare per ULEFONE TIGER per poter fare il mirrorcast con la tv.? Hi! I just received my new ULEFONE Armor, which I love, but cannot connect it to my PC. Could you please add the ARMOR drivers? Je recherche le pilote USB pour l’Ulefone S8 pro qui fonctionnerait sous Windows 10 x64. Je ne comprends pas comment faire. Pouvez vous m’aider s’il vous plait ? Aussi, comment installer le driver sur Windows 10 ? 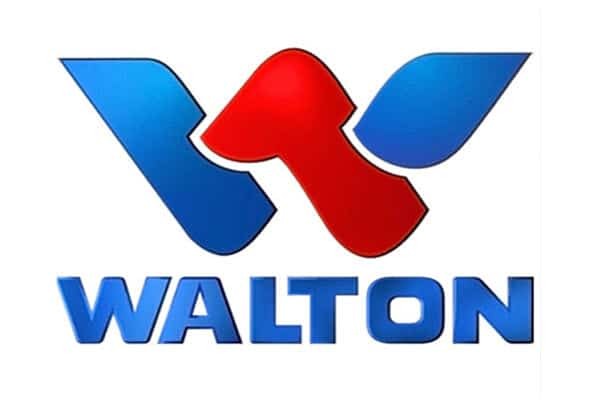 HELLO, CAN YOU AD FOR ULEFON MIX DRIVER. Hi, can’t install the drivers. Computer doesn’t seem to find the driver I downloaded from this page. Any advice for me? Thanks! Just received my new ARMOR 2 and installed device for android and MT65xx. I wanted sistem for to connect from pc at my cellphone . please, a ulefone s8 pro driver for macintosh!